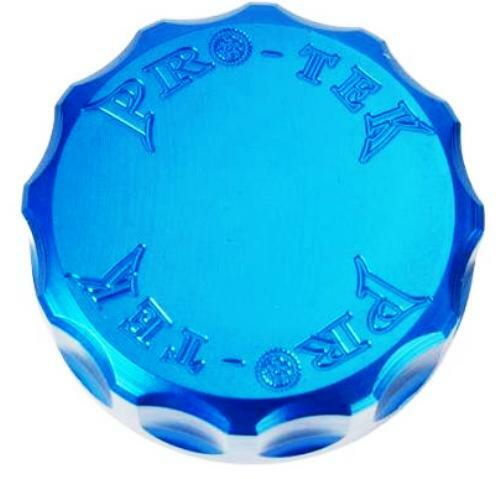 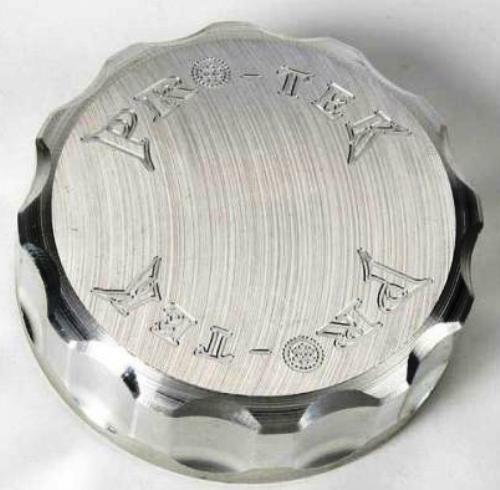 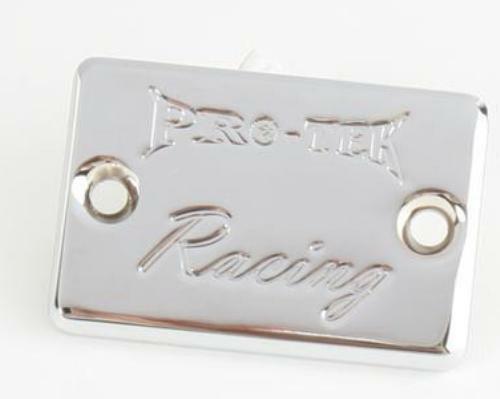 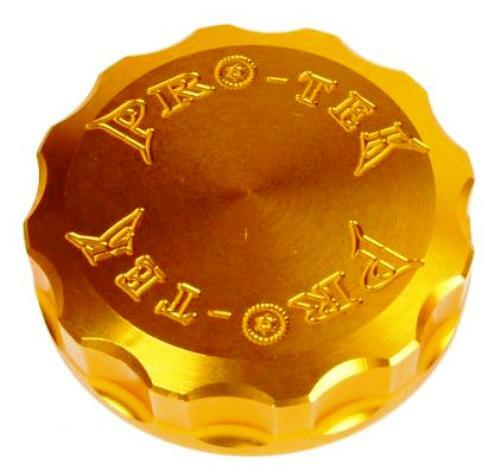 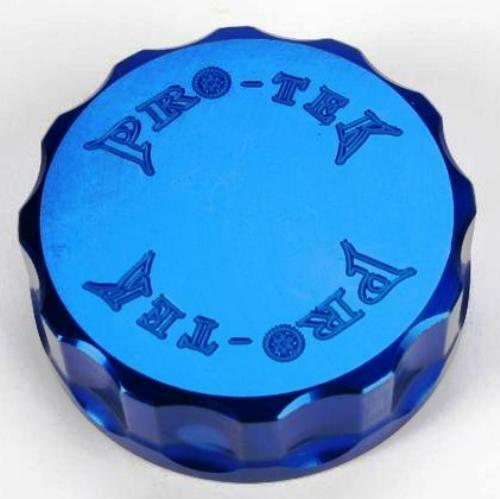 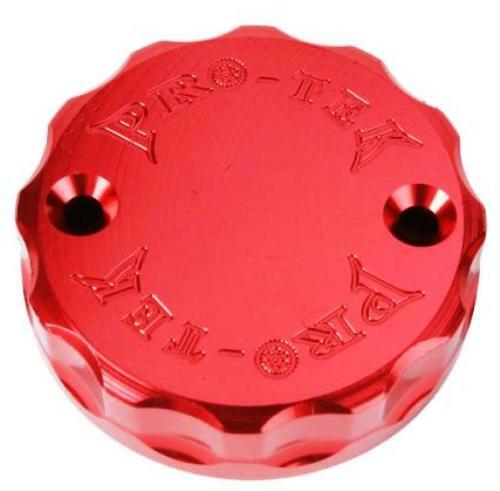 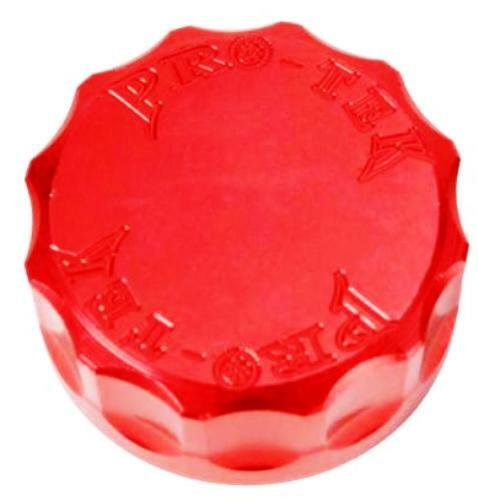 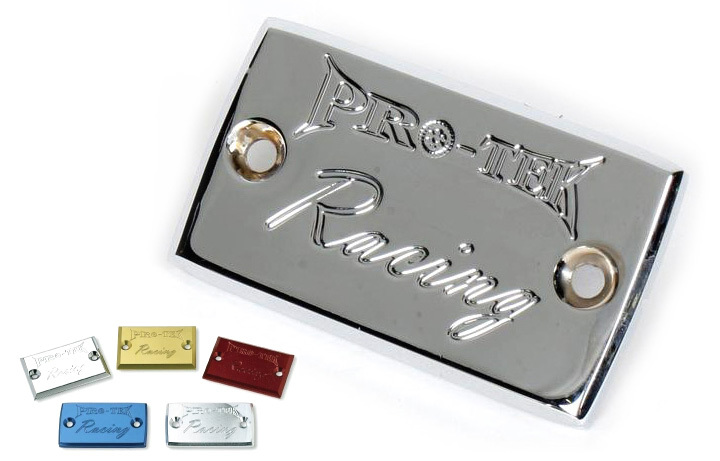 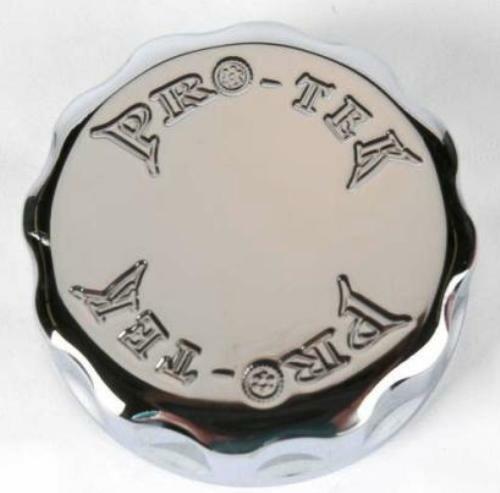 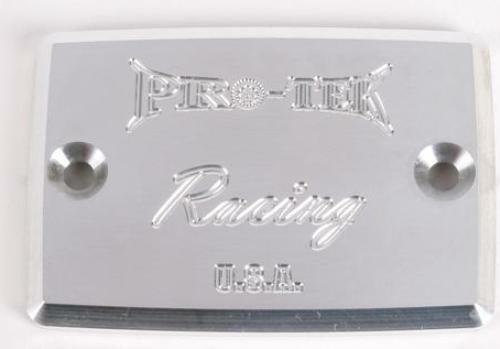 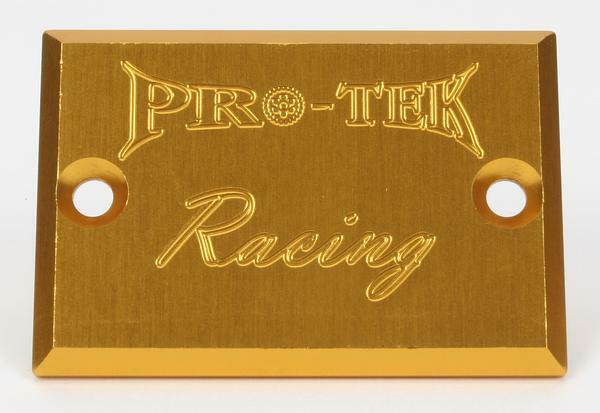 Pro-tek reservoir caps are made from 6061 T6 billet aerospace aluminumn. 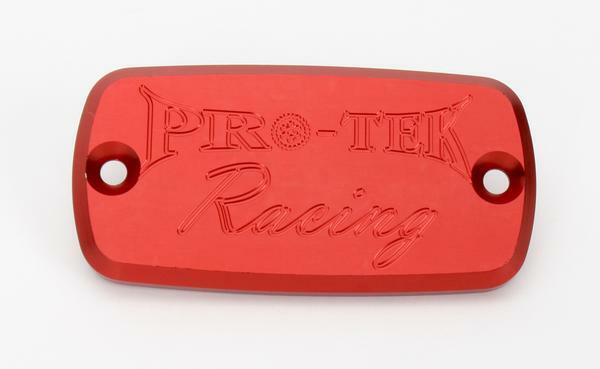 Available in your choice of five brite-dip anodized colors: Black, Gold, Silver, Red and Blue. 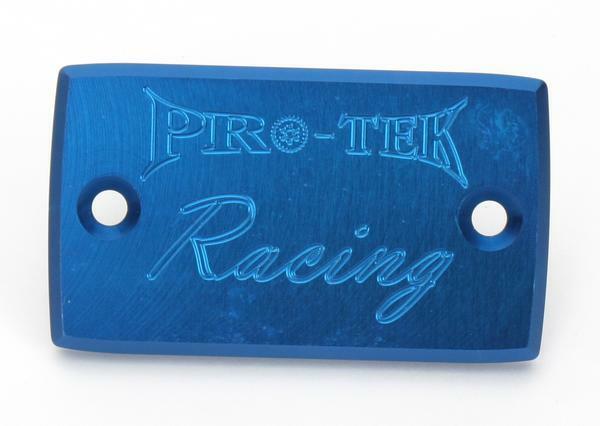 Replaces those ugly stock plastic/cast caps. 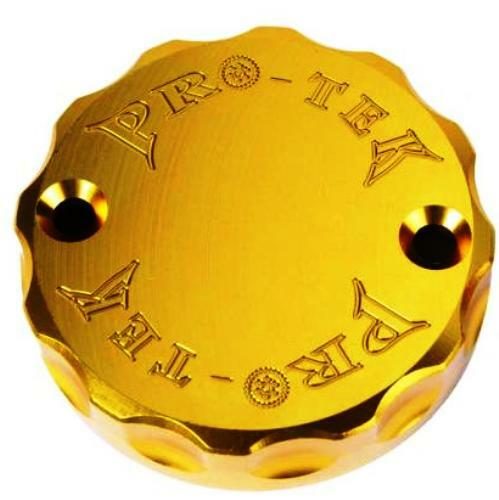 Must use stock bolts for installation.